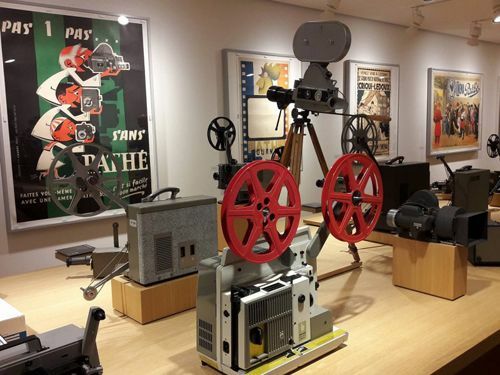 The Fondation Jérôme Seydoux-Pathé is handily located in Paris (avenue des Gobelins) and manages a large collection which has grown in the spirit of entrepreneurship. Digital films, photographs, projection equipment, movie posters, archives, costumes and more coexist in a same building. The collaboration with SKINsoft led to the implementation of S-cinema, a powerful software specifically dedicated to film archives. The team of the Cinémathèque suisse uses the same system as they share a similar context.